APRL is a 501(c)(3) nonprofit organization with a mission to protect the rights and habitats of all animals. 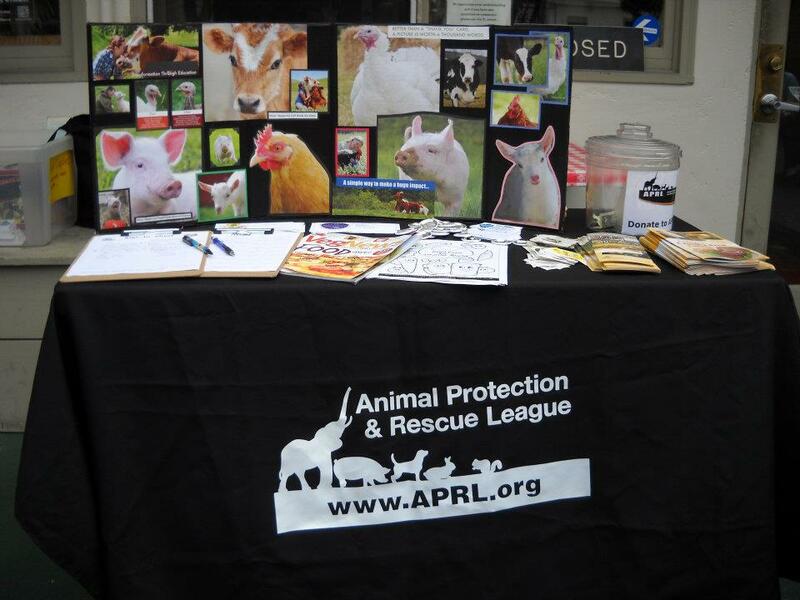 Since forming in 2003, APRL has influenced animal protection legislation, conducted numerous animal rescues, and educated hundreds of thousands of people about humane eating. APRL is based in San Diego, California with a second chapter in Orange County, California. You can view our financials on GuideStar, where we've earned the platinum seal of transparency. 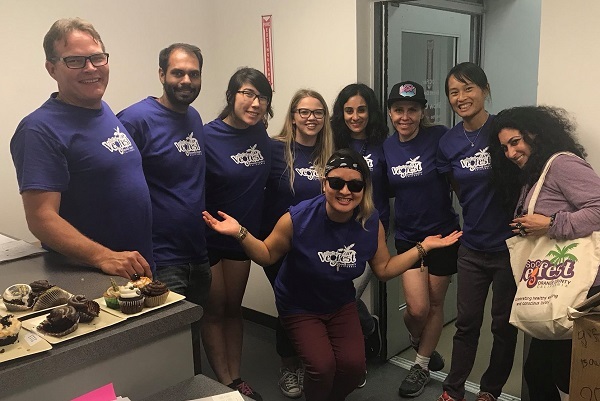 Above: the SoCal VegFest team led by Laura McManus, which along with many other volunteers puts on a massive festival of food, speakers, music, and vendors every year in the Orange County Fairgrounds! Visit socalvegfest.org for details! 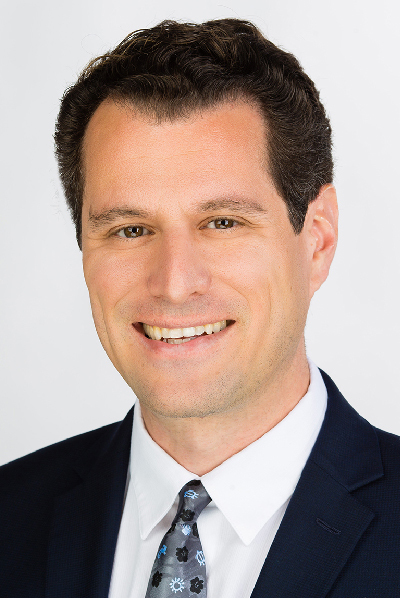 Bryan is a civil rights and environmental attorney with his own law practice in San Diego and takes on some of the biggest corporations and government agencies across the state to protect the public interest. The national rating agency SuperLawyers has selected Bryan as a top rated civil rights attorney. Bryan is also an elected member of the San Diego County Democratic Central Committee. Bryan received his undergraduate degree from Cornell University, where he studied nutrition under Dr. T. Colin Campbell, who authored the famous China Study showing plant based diets protect against chronic degenerative diseases. Bryan received his law degree from SUNY Buffalo in 2004 and studied law for a semester at Oxford University in England. Bryan has been a vegan since 1994 at age 16. Dave is a lawyer and advocate for sustainable consumption. 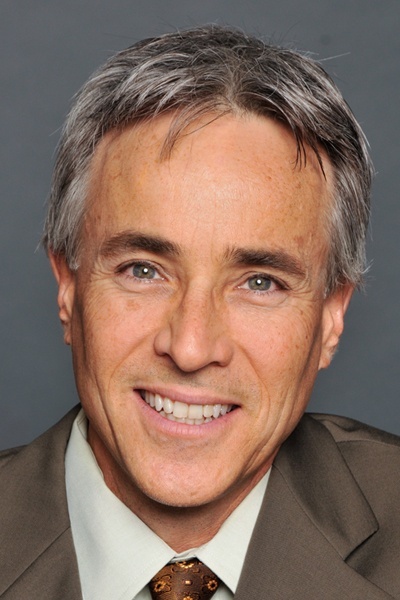 He works as general counsel for a healthcare company and is the author of the book Meatonomics: How the Rigged Economics of Meat and Dairy Make You Consume Too Much, and How to Eat Better, Live Longer, and Spend Smarter (Conari Press, 2013). Among other things, Meatonomics looks at the ways that meat and dairy producers manipulate consumers to consume much more animal foods than they would otherwise. Dave is also a vocal advocate for veganism and animal protection. He is the founder or co-founder of several vegan and/or animal rights groups in Southern California, including Orange County Vegan Drinks and the Greater Orange County Animal Rights Roundtable. He also serves on the advisory council of the Animal Legal Defense Fund. Dave frequently represents animal advocates in lawsuits against animal abusers or the venues that house them. Dave received his undergraduate degree from U.C. Berkeley and his law degree from the University of Southern California. Robyn has been on APRL’ s Orange County board for several years. Robyn is a graduate of UCLA where she studied political science with a focus on individual rights. Robyn is a public school teacher of American history and government, where she also runs her school's "Animal Club" that takes a yearly trip to Gentle Barn, and is involved in other activities that help animals. She has been vegan for 20 years, and an activist for almost that long. 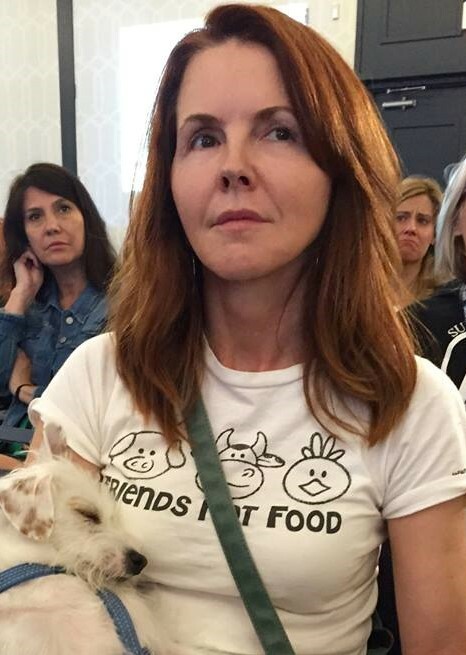 Robyn organizes fur protests at the country’s highest grossing mall, South Coast Plaza, and has participated in many other events for animals (rodeo and circus protests, vivisection vigils, vegan outreach, etc.). She also does her own rescue and has successfully placed over 100 dogs and cats in the last four years. Dina is Chair and co-founder for the Orange County chapter of APRL. She coordinates the organization's activities, fundraising, and personally oversees the monthly OC Beach Cleanup. She also speaks about the benefits of veganism and animal rights at animal rights conferences and elementary schools. She is also the co-founder of the Greater Orange County Animal Rights Roundtable (GOCARt). 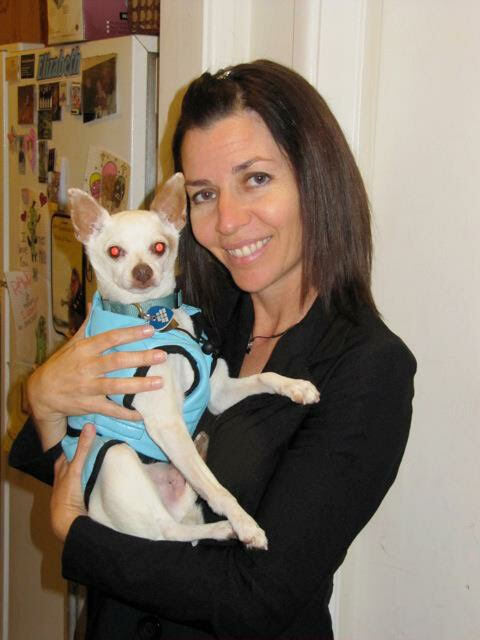 Dina has testified in court and has been a plaintiff against former puppy mill Mission Viejo storefront Barkworks. She received her undergraduate degree in Engineering Geology from UCLA. She is a hydrogeologist and engineering geologist and works in the environmental field helping to clean up and prevent soil and groundwater contamination. She enjoys watching professional international soccer, attending new wave 80's concerts, hiking, traveling, eating great vegan cuisine, and advocating the vegan lifestyle. Marci is an organizer, a researcher, a manager and a strong advocate for animal rights. Her main dedication is in coordinating and marketing outreach using an open and compassionate approach. She is also a culinary coach, holistic health specialist, plant-based nutritionist, and founder of PlantActivatedHealth.com. 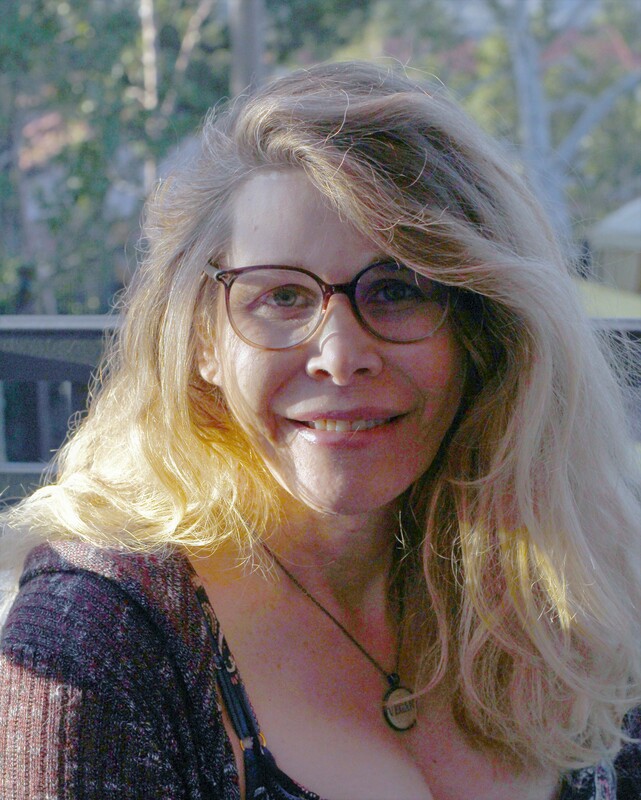 Marci received a certificate in plant-based nutrition from Cornell University, a certificate in Plant-based Cooking and Nutrition from Rouxbe Plant-based Culinary School, a Bachelors of Science in Engineering and a Master of Science in Mathematics from California Polytechnic University. She enjoys yoga, rollerblading, cycling, snow skiing, bay & ocean kayaking, power walking, hiking, fitness bootcamps, gardening, travel and basically anything challenging, and her plant-based diet (of many decades) supports all that she does.